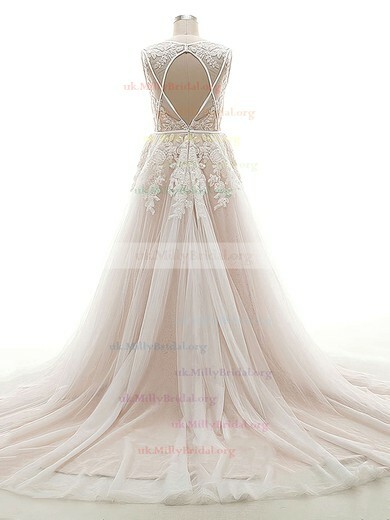 A wedding often costs much because you have so many things to prepare and to pay. 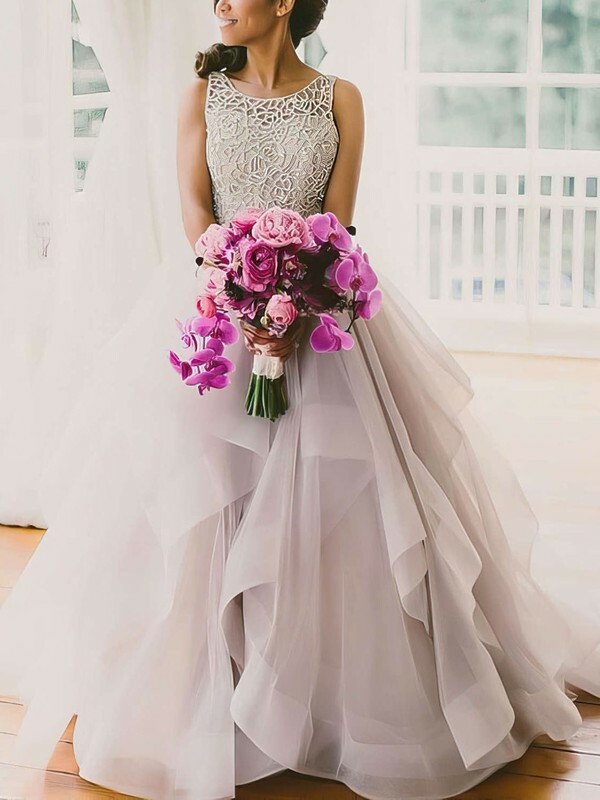 Whether you budget is big or not, you will always find more things need to pay. 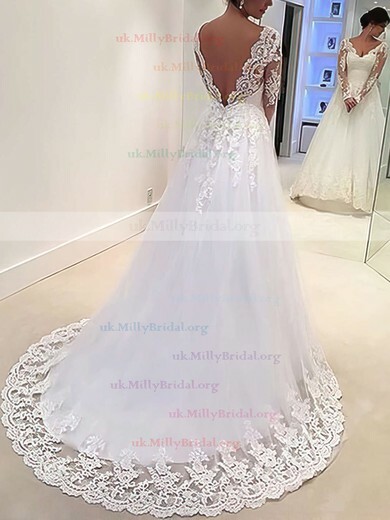 If you are in this situation, uk.millybridal.org must be a good helper to you. 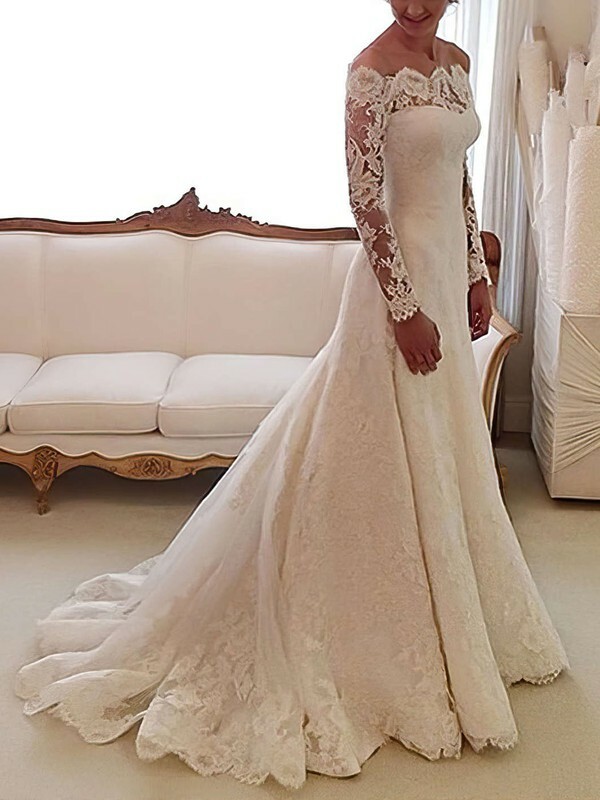 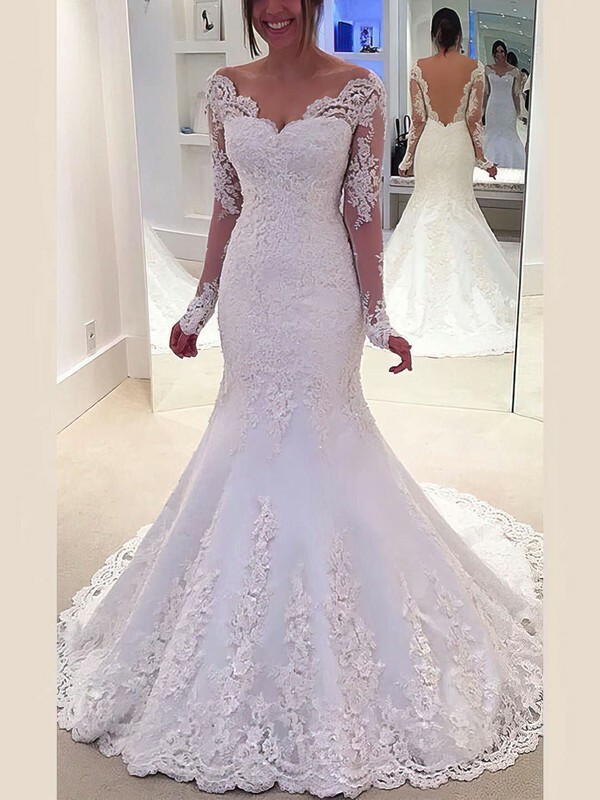 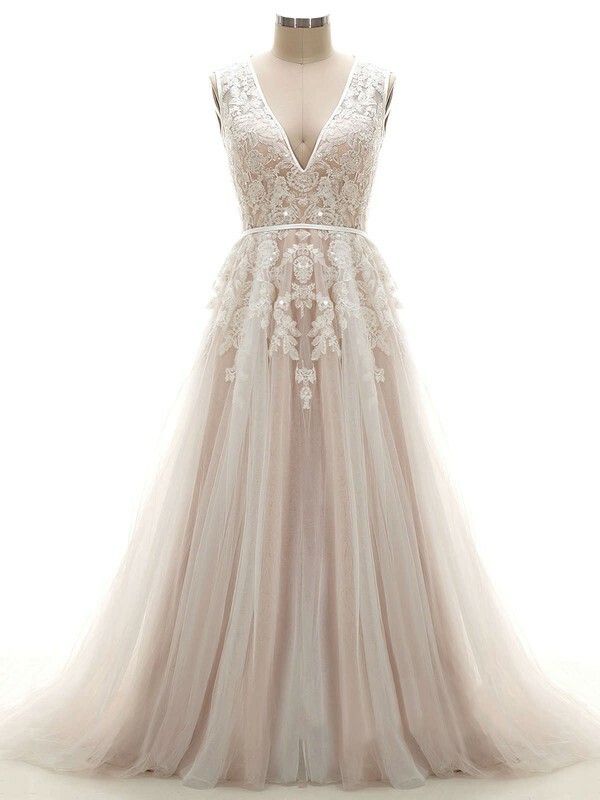 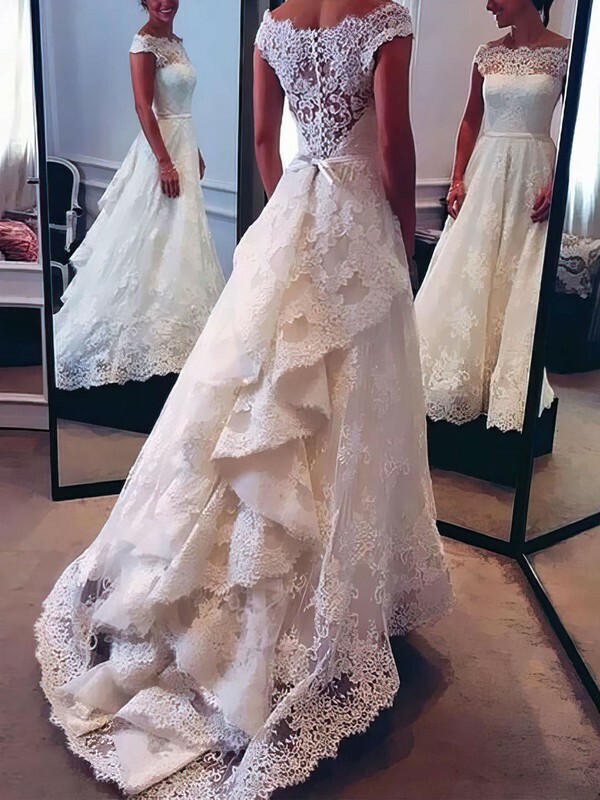 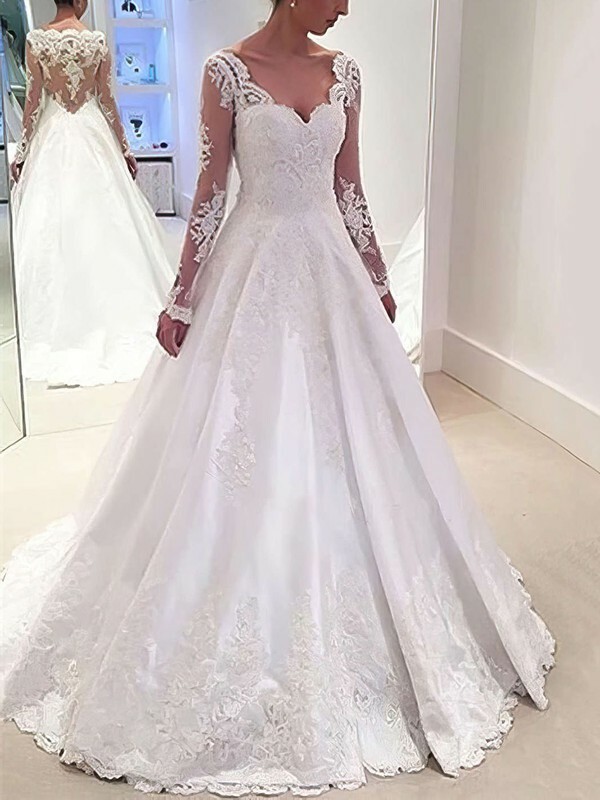 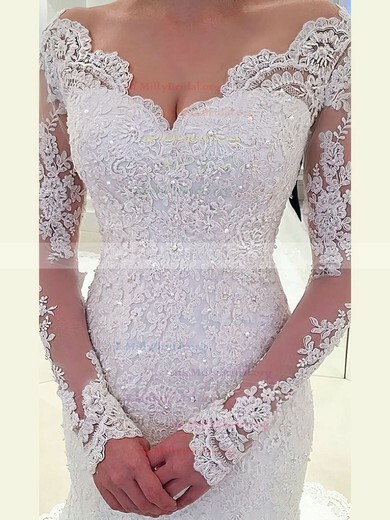 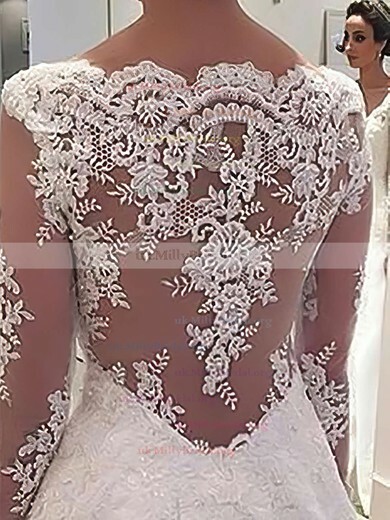 You can save a lot if you buy discount wedding dresses from uk.millybridal.org. 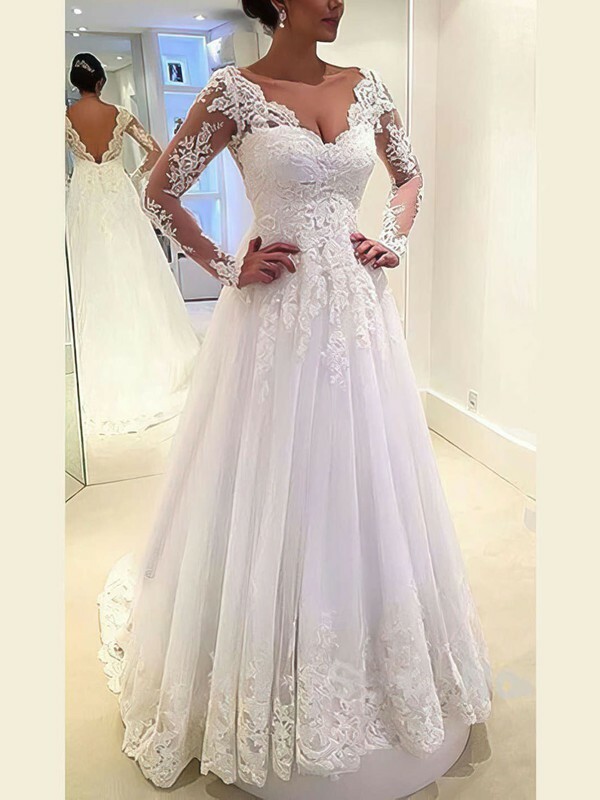 We here offer a generous dose of cheap wedding dresses and low cost wedding dresses uk in stable quality. 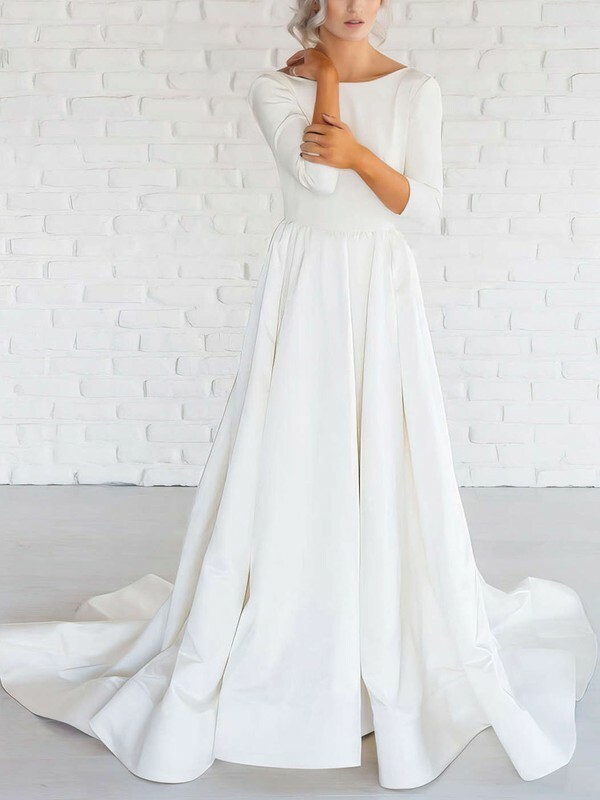 Save money here!